With 6-elements, the MLTM601 antenna is ideal for fleet management systems that combine GPS with a Global broadband cellular modem as well as a WiFi modem. 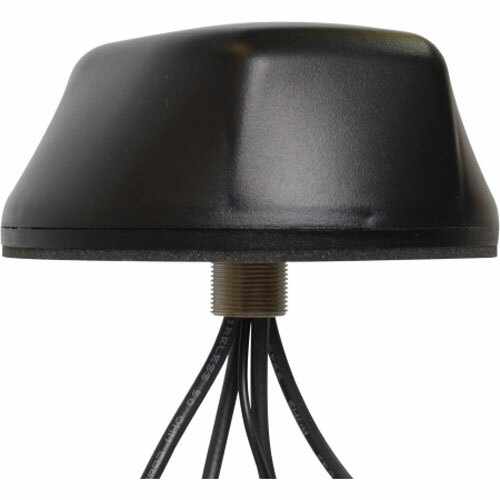 Measuring 5.5″ (140 mm) in diameter with a low profile of 2.78″ (70.6 mm), the MLTM602 series antennas take up significantly less space than multiple antennas. 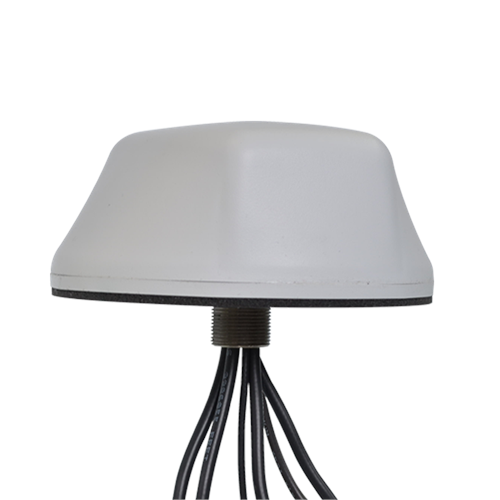 The Mobile Mark FirstNet Ready LTM602 antenna contains four separate antennas; all in one compact antenna housing, two Global LTE/Cellular antennas, three 2.4/5 GHz dual-band WiFi antenna, and one GPS antenna.